Last week BRICpro’s Head of CSR, Signe Mørk Sørensen, was one of the speacker at a dialogue meeting about responsible supply chains and ethical trade. 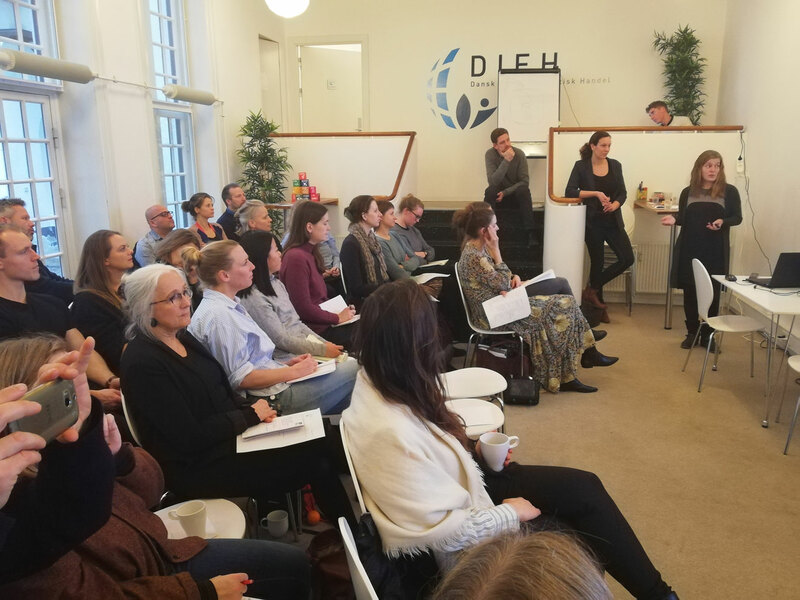 Danish Ethical Trading Initiative (DIEH) was behind the event and has invited BRICpro and H&M to share our experiences with new ways to effectively ensuring responsibility and improvements of the working conditions at our partnering factories. It is always exciting to share experiences and hear from other companies their take on how to create more responsible supply chains. If you want to hear more on our approach to CSR, please contact our Head of CSR, Signe Mørk Sørensen, signe@bricpro.com.